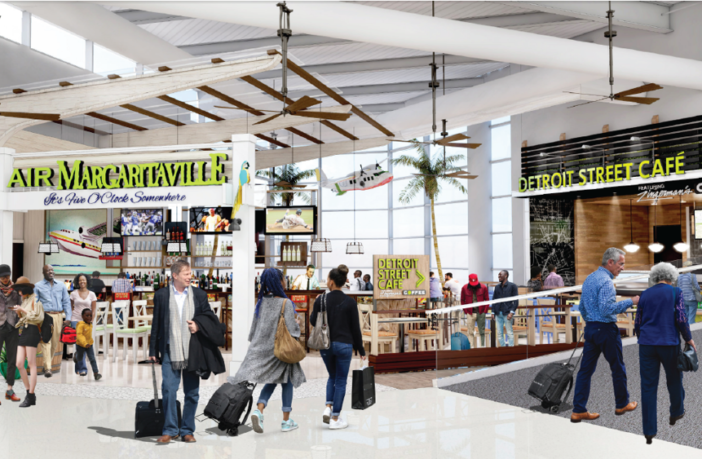 The Wayne County Airport Authority Board, which manages Detroit Metropolitan (DTW) and Willow Run airports in Michigan, has selected four concessionaires to operate and develop 15 food and beverage (F&B) concepts in DTW’s North Terminal. The contracts will run for a period of 10 years. Chad Newton, interim CEO, Wayne County Airport Authority, said, “For the first time since the North Terminal opened in 2008, we’re completely refreshing our food and beverage program. The concessionaires were selected after a rigorous evaluation process. 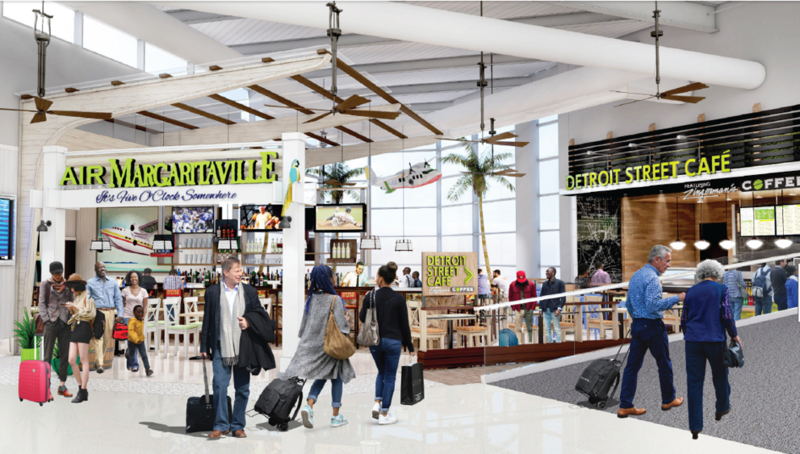 The new line-up of dining options includes Jimmy Buffett’s airport restaurant – Air Margaritaville. It will be the first in the Midwest and only the second in the USA. Also featured are seven Metro Detroit-based restaurants representing communities from Detroit to Ann Arbor and from Ferndale to Dearborn. “Most of the North Terminal’s passengers are local residents or visitors to our area; they’re not connecting in Detroit to fly to other cities,” said Greg Hatcher, concessions director, Wayne County Airport Authority. The US$21m transformation will occur in phases to ensure a variety of food options will be available at all times for customers. The first phase will begin with construction in the autumn of 2018 and conclude with the opening of new concessions in the spring of 2019. The final phase is expected to wrap up by the spring of 2020.